Excellent academic performance. This has been possible due to the dedicated faculty members with profound caliber, and ample teaching and industry experience. Healthy placement record, with many MNCs’ recruiting eligible students from our engineering college this year. 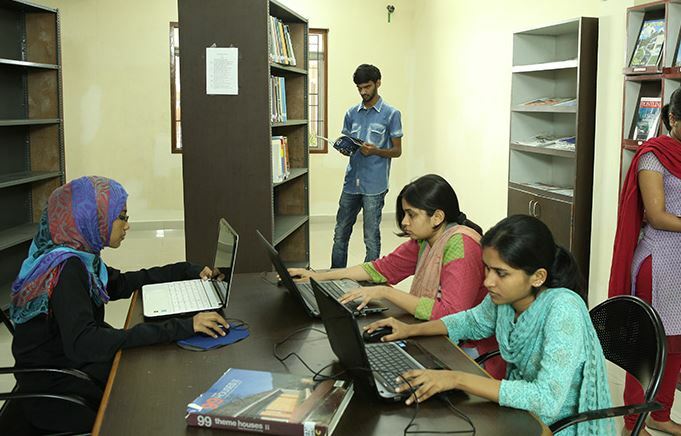 Well equipped laboratories and Library to cater to the students’ requirements. The college has a state-of-the-art Apple Mac-Lab with latest configuration. Inculcating professional ethics, critical thinking mind and positive attitude of lifelong learning. 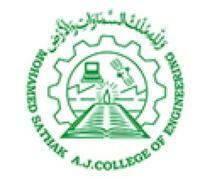 The Mohamed Sathak A. J. 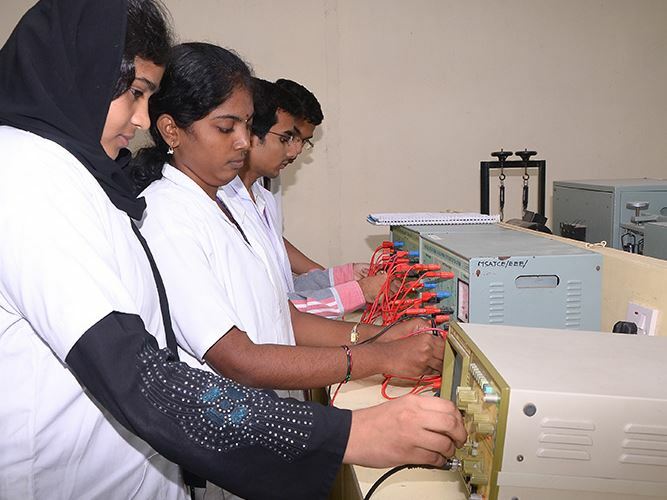 College of Engineering, Chennai is an ISO9001:2008 certified co- educational minority institution approved by AICTE, New Delhi and affiliated to Anna University, Chennai. 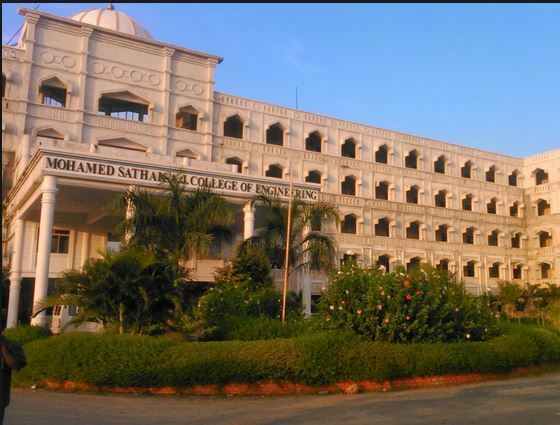 The college is established on the 5th of July 2001. 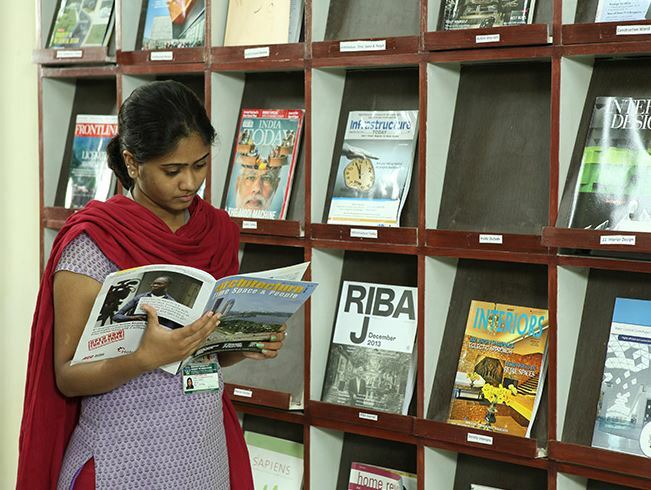 Within 14 years since its inception MSAJCE has made many creditable achievements. 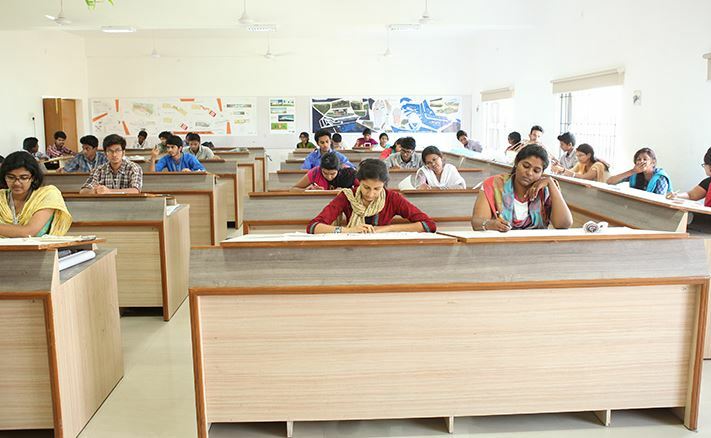 The college campus, sprawling over 70 acres of greenery, is located about 25 Km from Chennai central and adjacent to SIPCOT IT Park, Siruseri, and is midst of multinational IT companies such as Aspire, Steria, Polaris, Tata Consultancy Services etc. 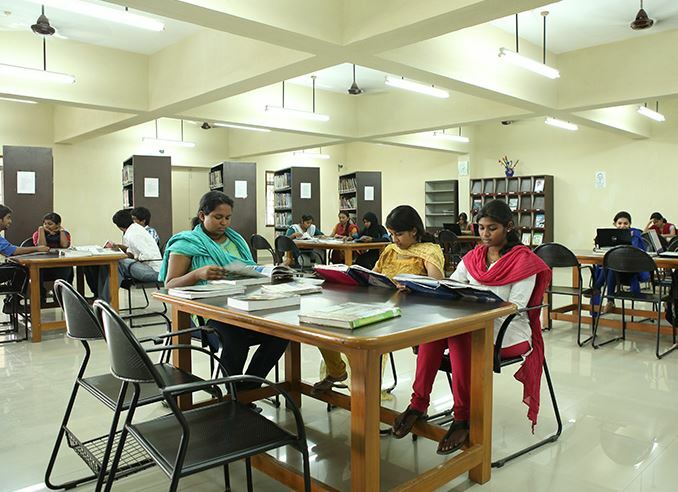 The college is well connected by City buses and a fleet of buses plying between the college and all parts of Chennai and nearby districts. 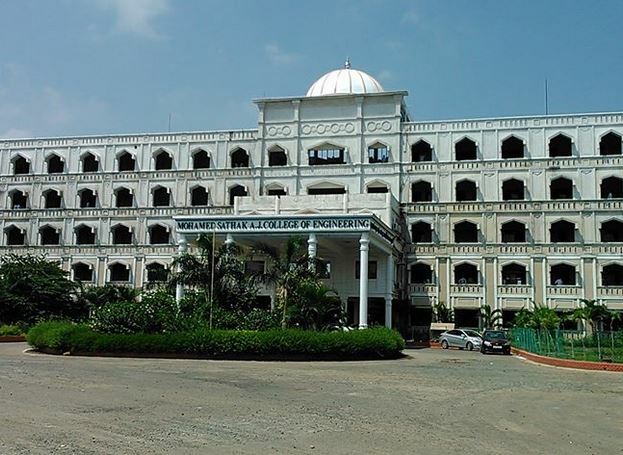 Ragging is strictly prohibited as per Tamil Nadu prohibition of Ragging Act 1997.The College has formed an anti-ragging committee and Anti-ragging Squad to prevent any possibility for ragging in the college and hostel premises and to recommend effective disciplinary measures in the event of ragging complaints. 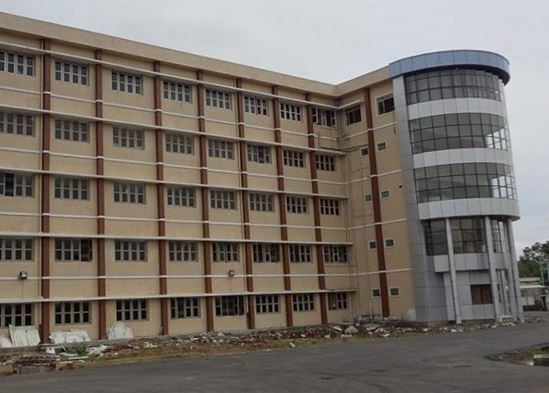 Students found to be indulged in ragging will be suspended forthwith from the college and hostels and could even be dismissed from the college. The decision of the Principal will be final and binding in all matters of discipline. The college will follow the latest directions of the Honourable Supreme Court in any case of ragging. 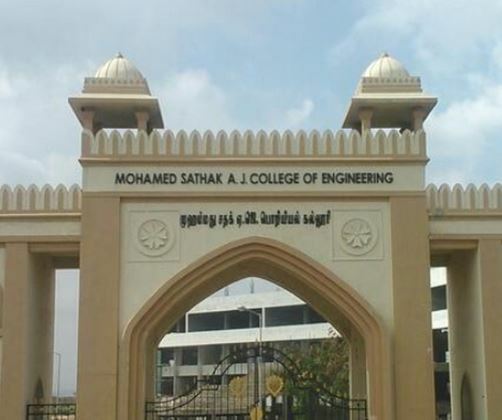 What's the fee structure for BE (EEE) in Mohamed Sathak AJ College of Engineering, [MSAJCE] Chennai?